Haunted Magazine: WE ARE NOT WORTHY!! OR ARE WE? WE ARE NOT WORTHY!! OR ARE WE? 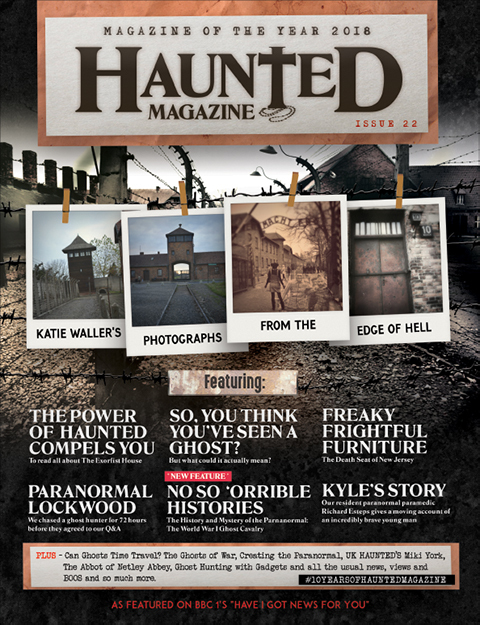 Here at Haunted Magazine, we take ghost hunting and the paranormal very extremely bloody seriously, I hope it shows in how we conduct ourselves in the paranormal circus? 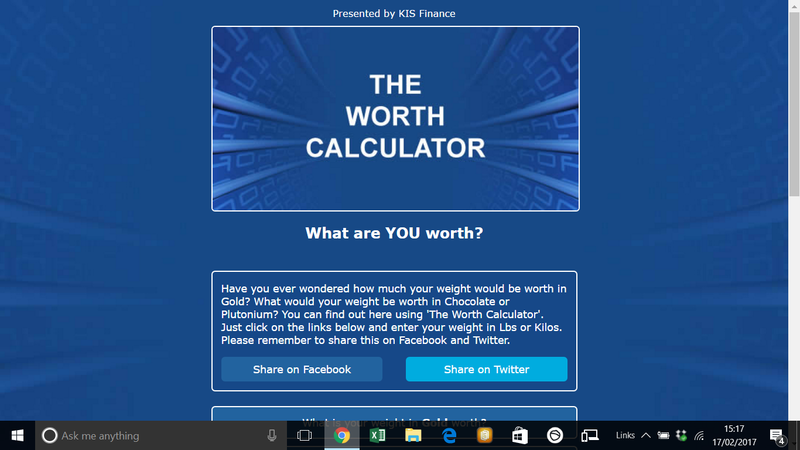 So, we want to find out how much are ghost hunters worth, now we've all heard the saying YOU ARE WORTH YOUR WEIGHT IN GOLD yes? Which means that if you're a skinny fella then you're not really worth that much, but if you're more robust and solid then there's a decent chance that you're going to be worth more in gold than johnny-thin-fella. 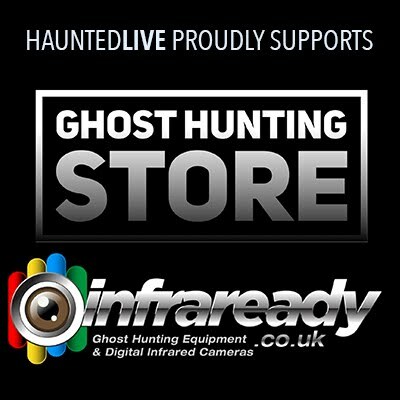 Ghost hunters come in all shapes and sizes, such is the diverse nature of the industry. 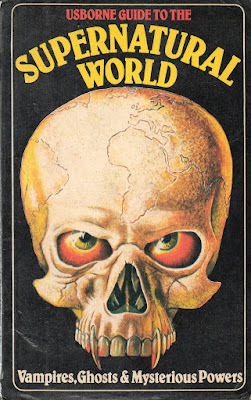 We've seen really timid chaps and ladies take on the demons and seen bouncers and body builders quiver at the merest sound of a pipe banging or floor creaking (YES folks, pipes do bang and floors do creak EVEN in haunted locations). 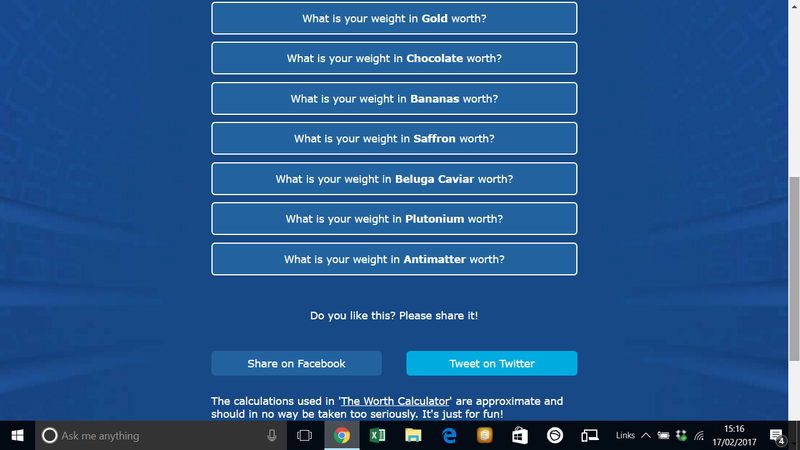 So, how much do you think YOU are worth as a ghost hunter, but not just in gold but in other formats say for example, chocolate, or bananas, or saffron or beluga caviar or if we are being really silly how much are you worth in plutonium or anti-matter. 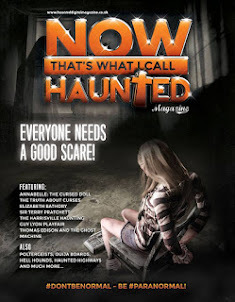 Ghost Hunter A: You know what? Ghost Hunter B: So, what you been thinking then? Ghost Hunter A: Well I been thinking what is my worth in chocolate, not gold? 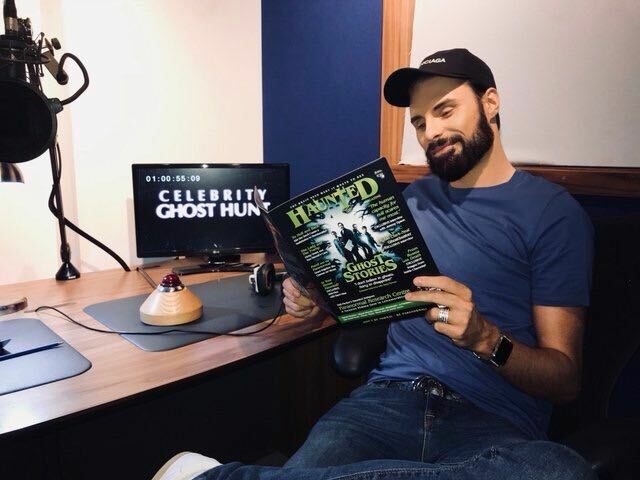 Ghost Hunter B: You what? Ghost Hunter B: Oh ok, you been spending too much time on lone vigils mate. 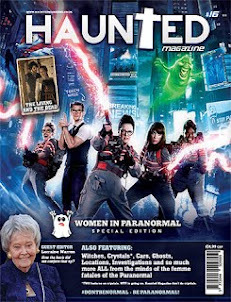 Ghost Hunter A: Probably, fancy a Twix? Ghost Hunter B: Hmmmm, you got a Drifter in your bag instead? So as you can quite clearly see, ghost hunters are asking very important HOW MUCH ARE THEY WORTH questions. What is causing this? Is it boredom? Is it too much time in the dark? 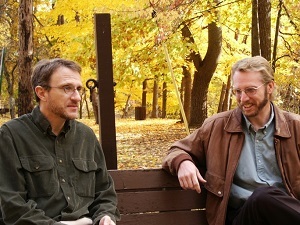 Is it too much time talking to people who might not be there? Is it simply mind control games from the nastiest of spirits? 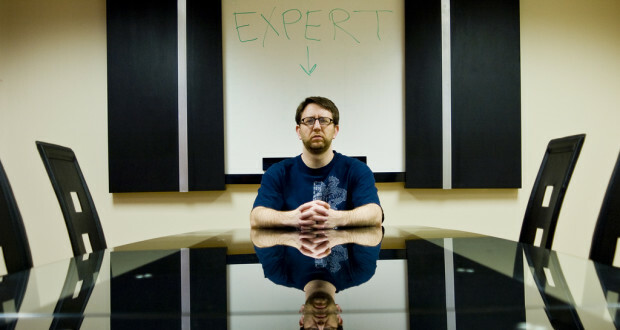 Who knows, we certainly don't and the so-called paranormal experts are just as baffled too. How do we know? 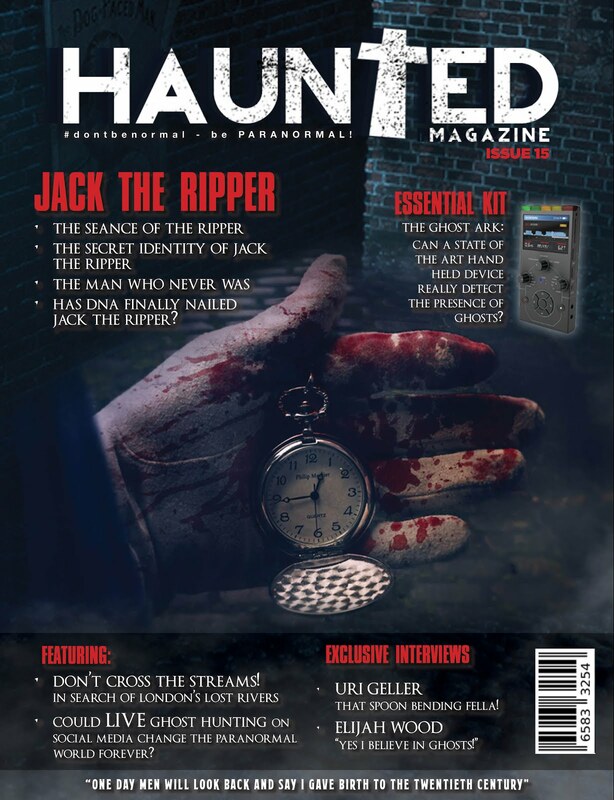 Haunted Magazine: So, what do you make of this how much am I worth question that seems to be spreading like ectoplasm amongst the ghost hunting collective? So-called expert C: I am as baffled as my other expert colleagues who have just commented, but I do know that paranormal events companies are making it damn hard for us experts to access locations public to ghost hunt is insane, I spent years doing this, I know what I am because locations are now charging us a fortune. And if I may say to allow the public to ghost hunt is just insane, I have spent years researching the paranormal and I know what I am doing and talking about, not waving some pointless dowsing road at a brick wall and shouting touch me, make a noise or other crazy phrases. 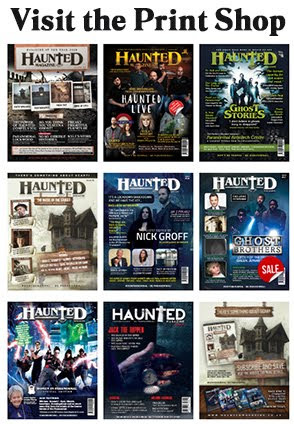 Haunted Magazine (yawning): Ok, thanks for that guys. Nodding off then. Anyway back to the matter in hand, how much are ghost hunters worth in gold, chocolate, bananas and other things. Well as if by paranormal magic those questions can now be answered. OH YES IT'S TRUE. 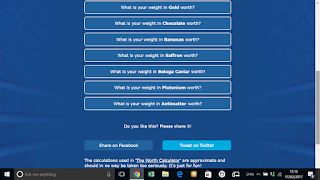 Some financial experts have created some kind of mathematical algorithm majiggy and now ghost hunters all over the world can find out how much they are worth their weight in a various array of things YES including chocolate and bananas.